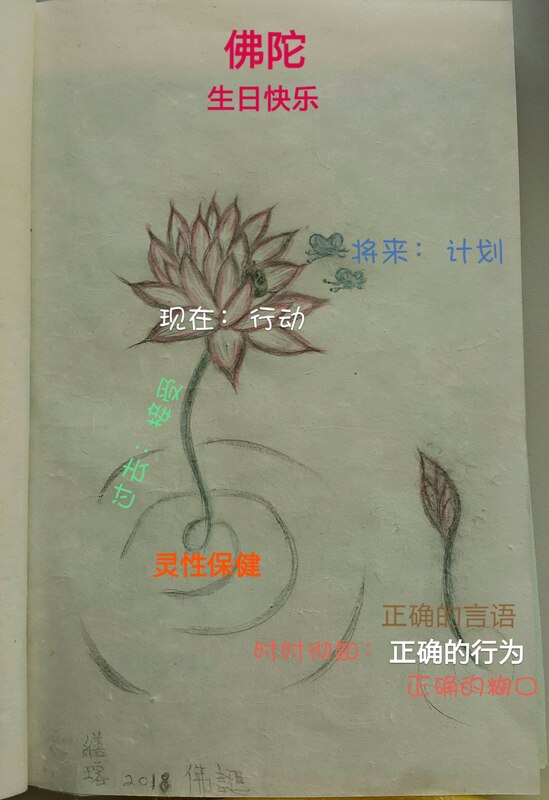 Protected: Editing寫作中：人生苦短，及時行樂，人人皆知。人生苦短，及時行善，知者智也。Life is short, everyone wants to work hard and play hard. 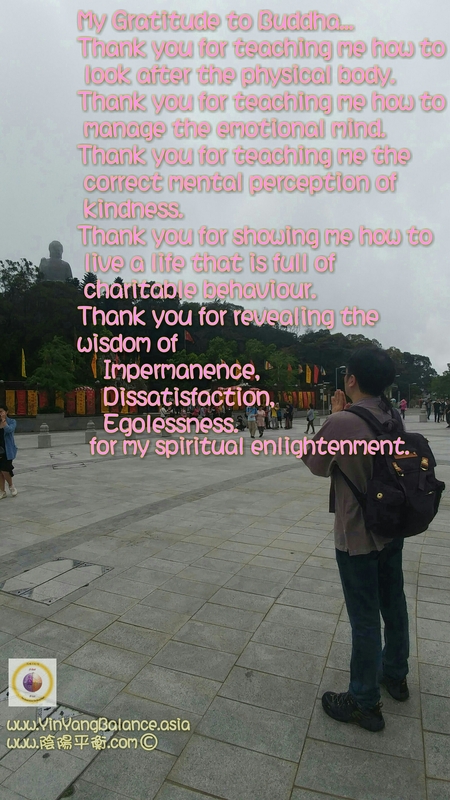 Life is short, hard effort for the right actions will bring the real happiness and wisdom. 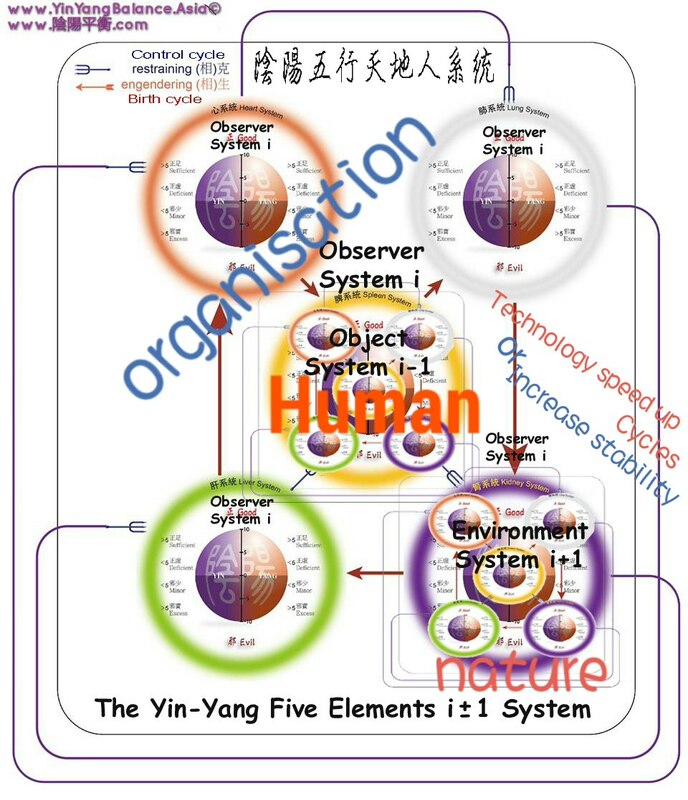 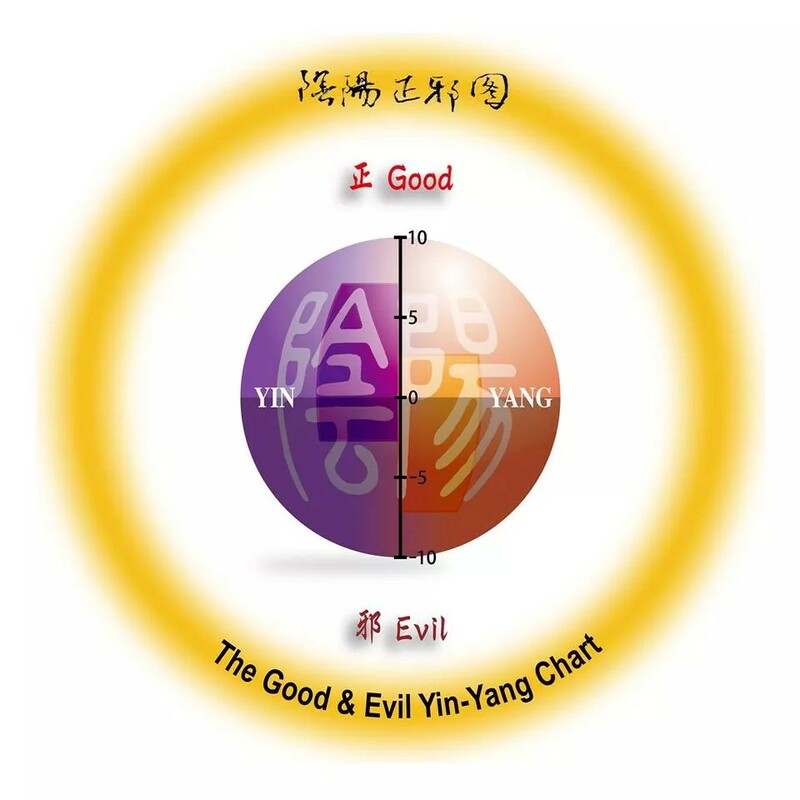 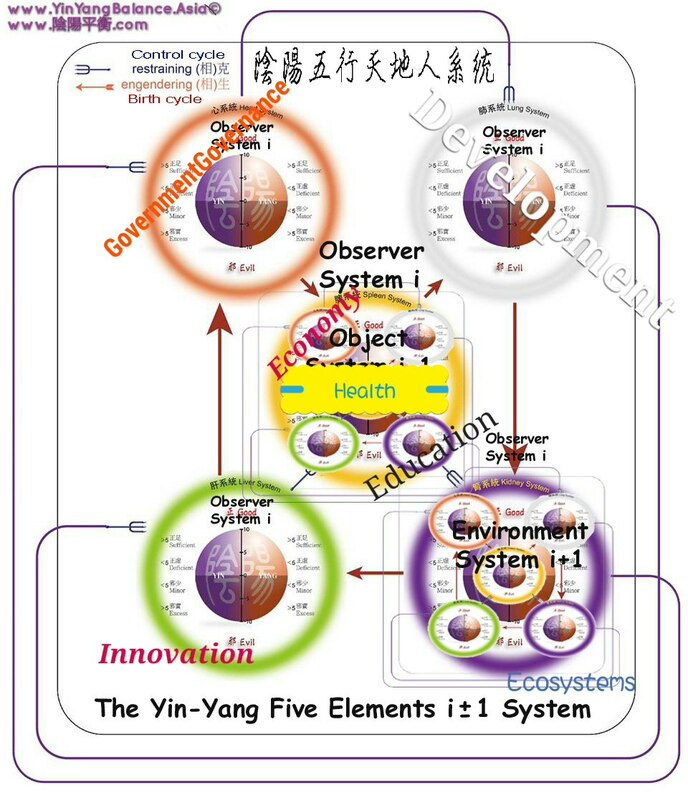 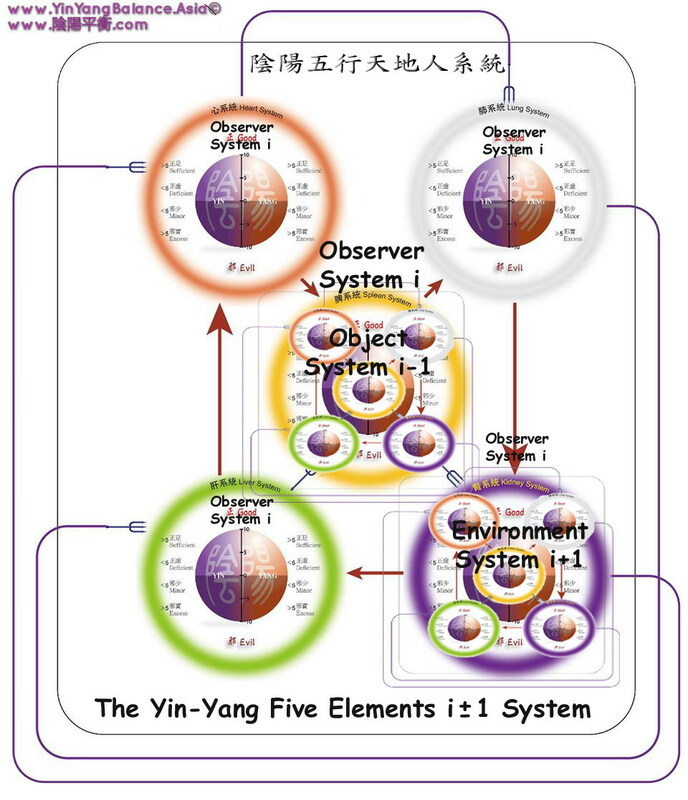 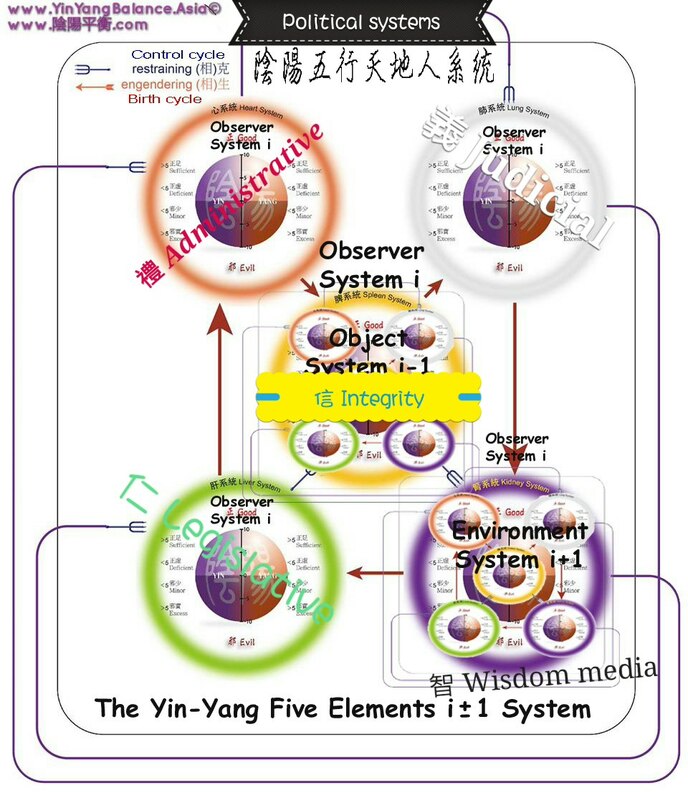 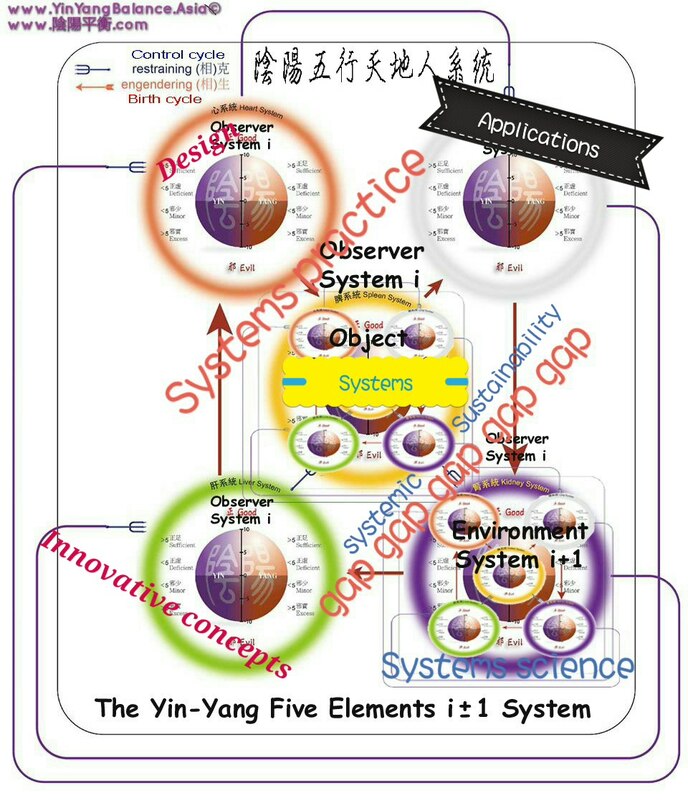 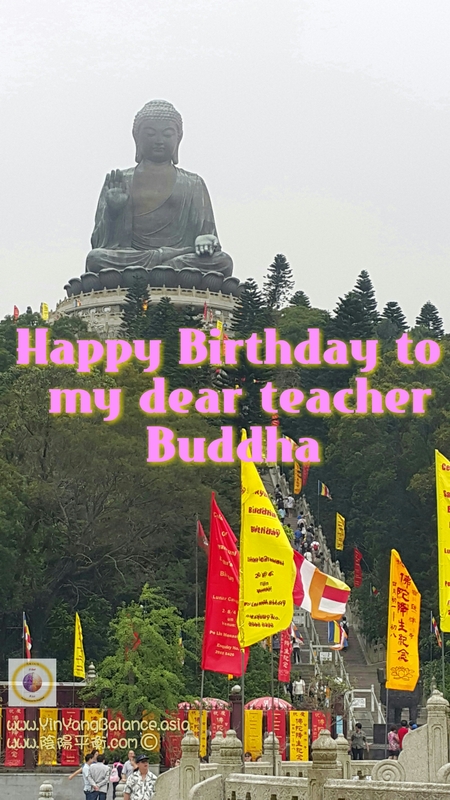 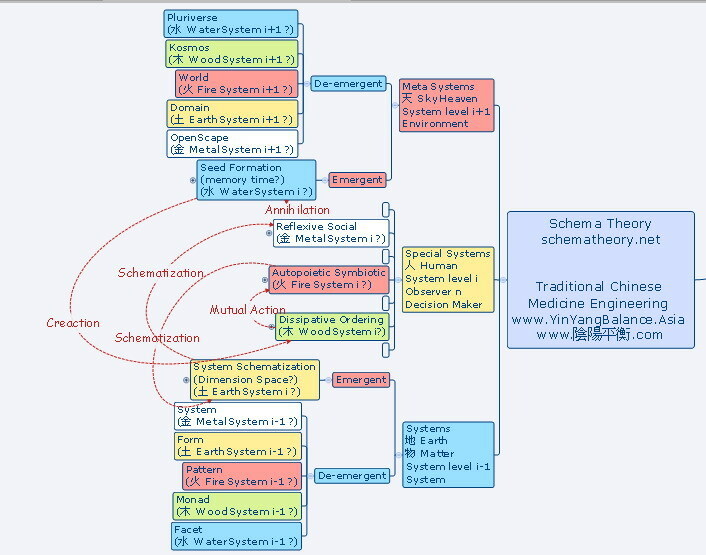 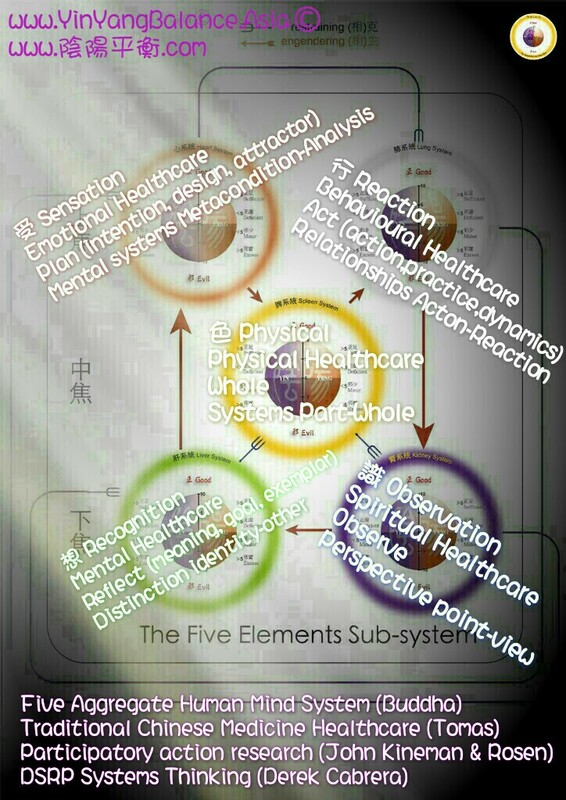 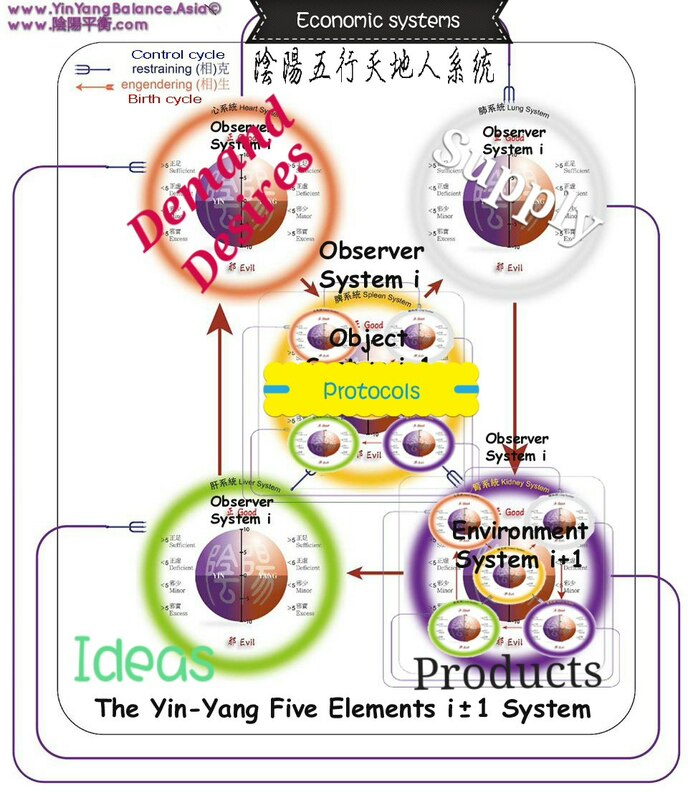 Posted in Five Elements Systemic Healthcare 五行健康養生保命 (用) - (Scientific application 科學應用), 修行 Behavioral Healthcare 行, 修靈 Spiritual Healthcare 識	| Tagged Buddhism 佛家思想 釋家, Confucianism 儒家思想, Happiness 快樂, Healism 醫家思想, Real Happiness 真正開心快樂, Taoism/Daoism 道家思想	| Enter your password to view comments. 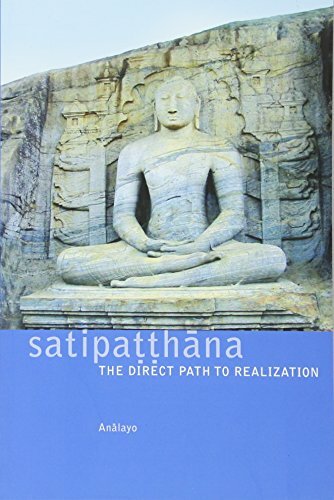 The Satipatthana Sutta is the Buddha’s single most important discourse describing the practice of meditation. 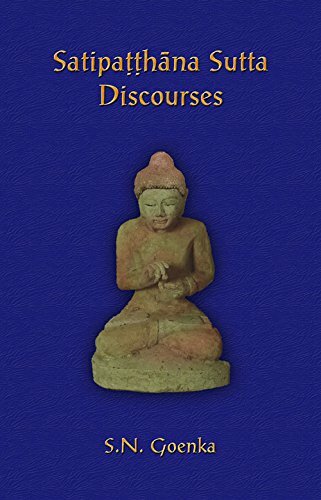 Here for the first time is the condensed version of the daily evening discourse given by the author to his students on a seven day retreat. 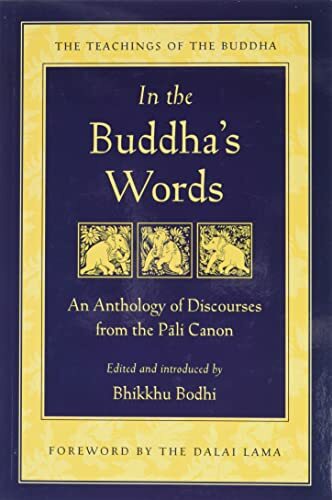 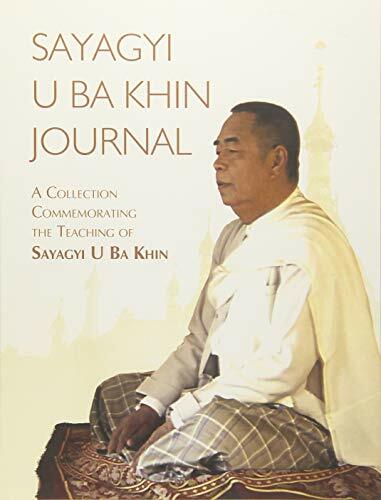 This text can serve as a review after taking a course or for scholars as a further study of the sutta. 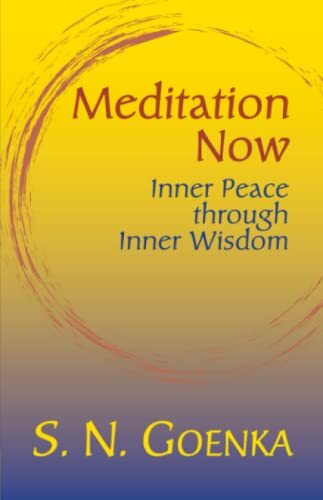 The book is also a great tool to help meditators practice and as S.N. 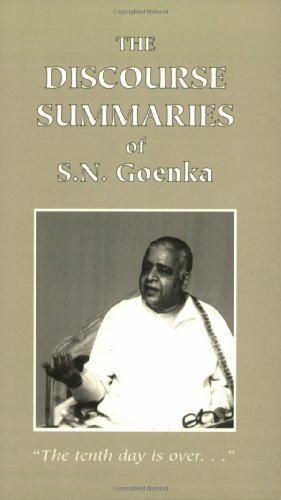 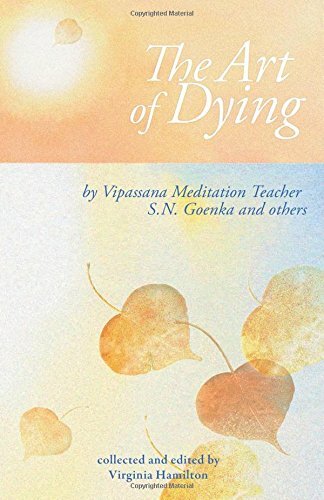 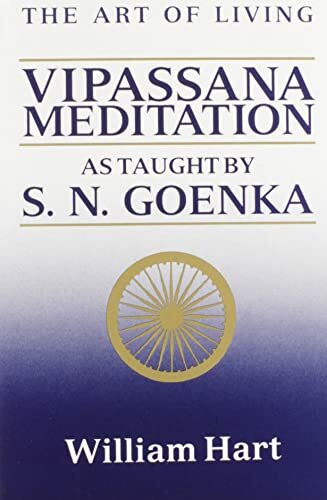 Goenka said, “Liberation can only be gained by practice, never by mere discussion.” Included is a list of abbreviations, a glossary, and an English translation of Pali passages. 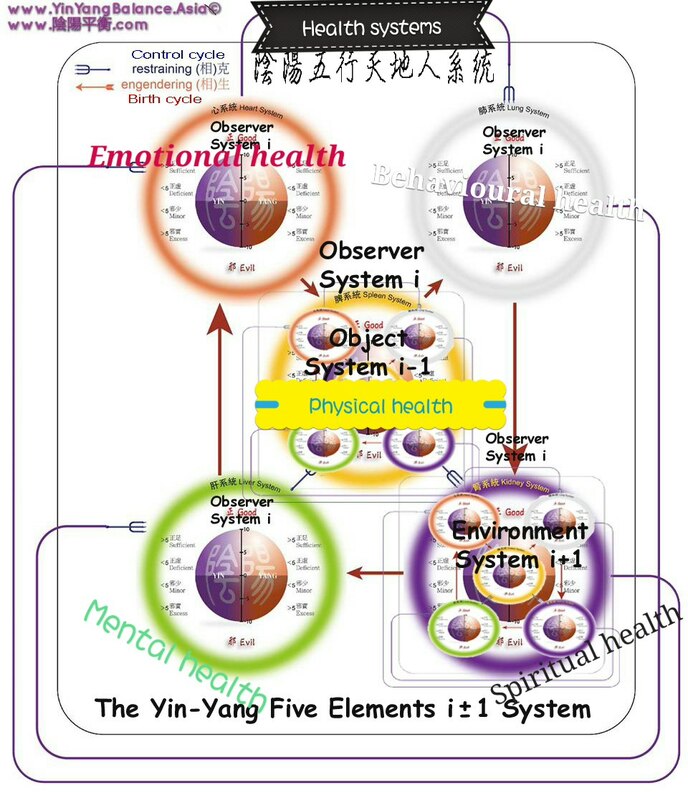 What you see and what you don’t see in success, meditation is the same! The Iceberg Illusion of SUCCESS! 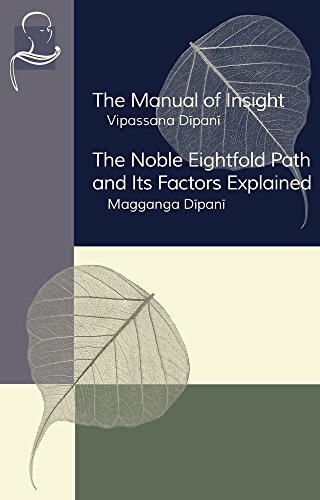 Our insight: What people see is what most people want. 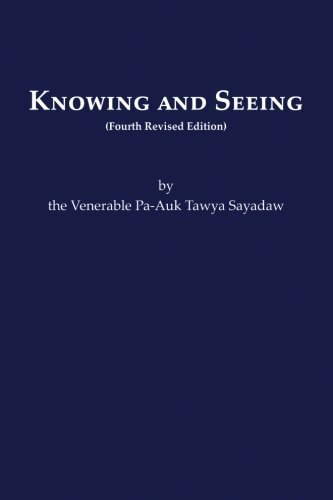 What people don’t see is what most people don’t want. 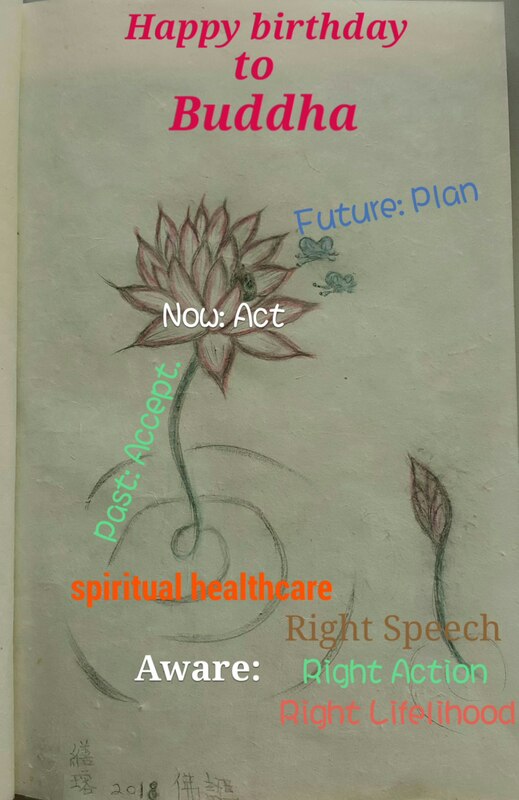 That’s why most people do not have the kind of success. 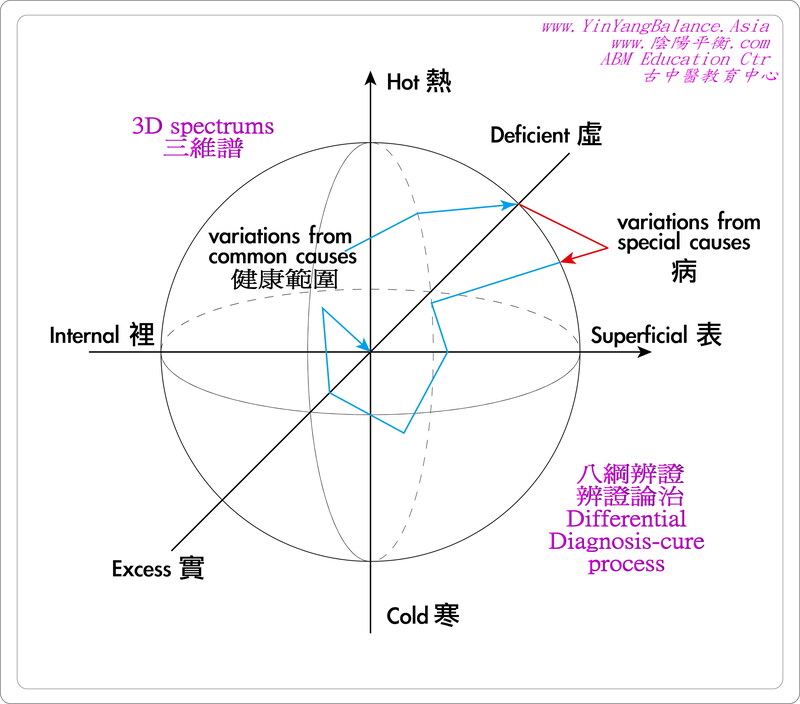 Most people think meditation is just to relax and do not do anything, but what they do not think of are exactly the same requirements as below the iceberg.